She’s back… And she’s bringing a few of her friends! 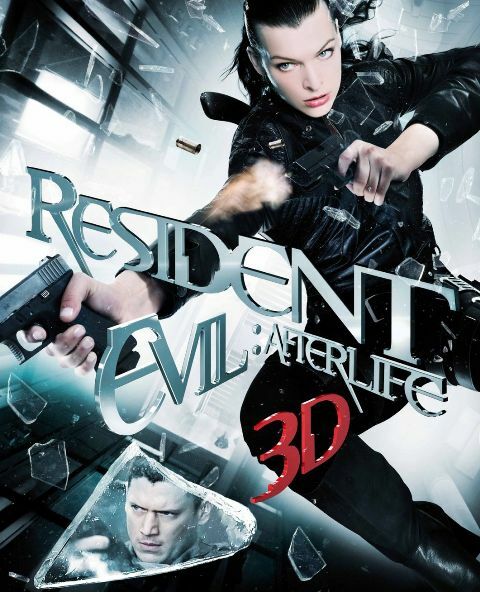 Resident Evil: Afterlife is the first live-action 3-D movie based on a video game. Resident Evil: Afterlife (2010) is the 4th part of the Resident Evil franchise based on the same titled wildly popular video game series. « Top 7 Things You Should Know About Fantastic Miley Cyrus!